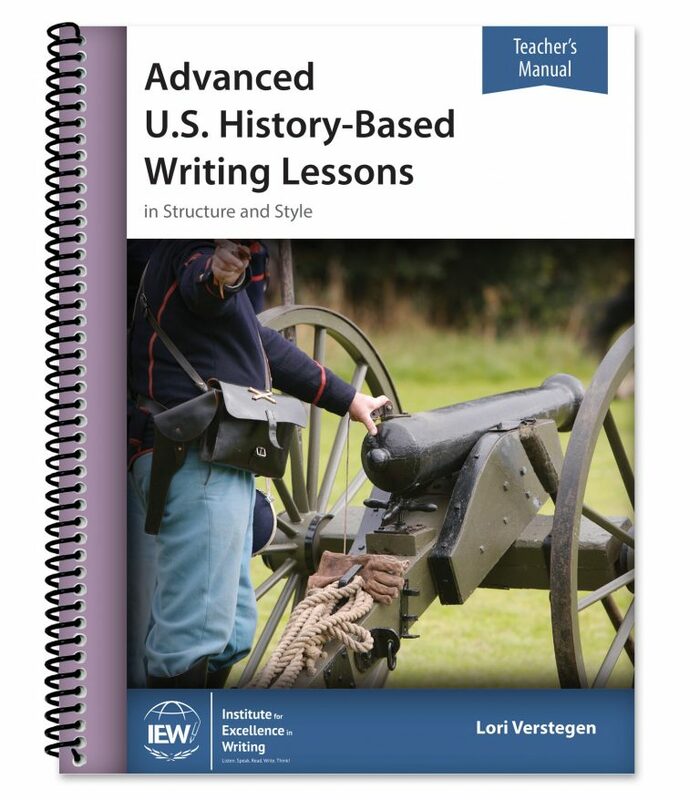 While writing about topics from U.S. history, from Explorers to Modern Times, students will develop more advanced writing skills such as thesis statements, MLA format, persuasive essays, research papers, and more. 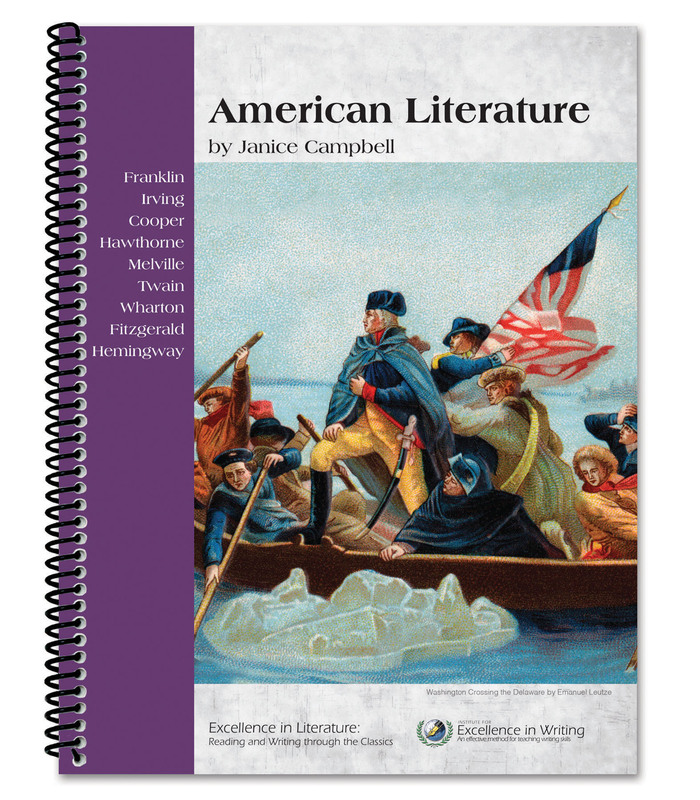 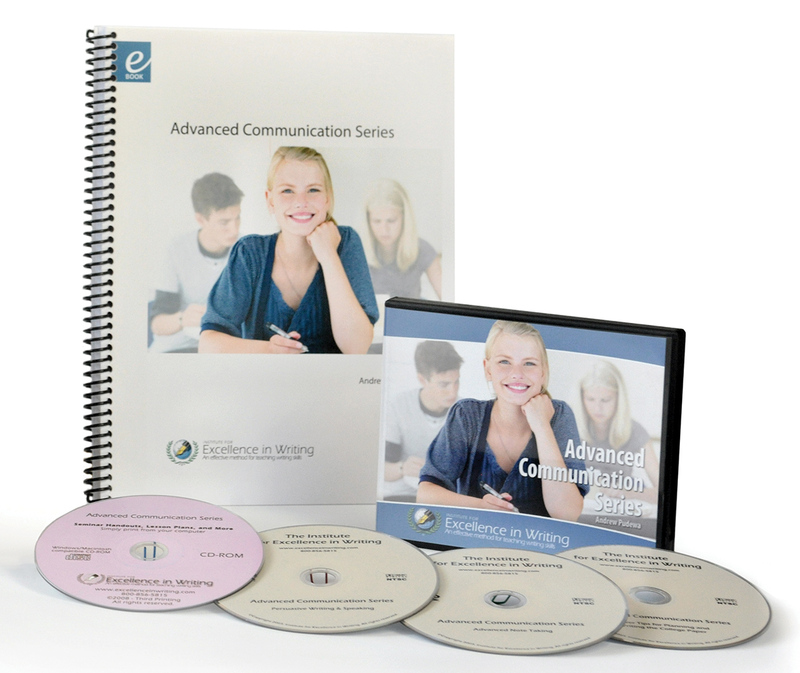 This Teacher’s Manual includes creative lesson planning tips, vocabulary quizzes, and embedded student pages with answer keys. 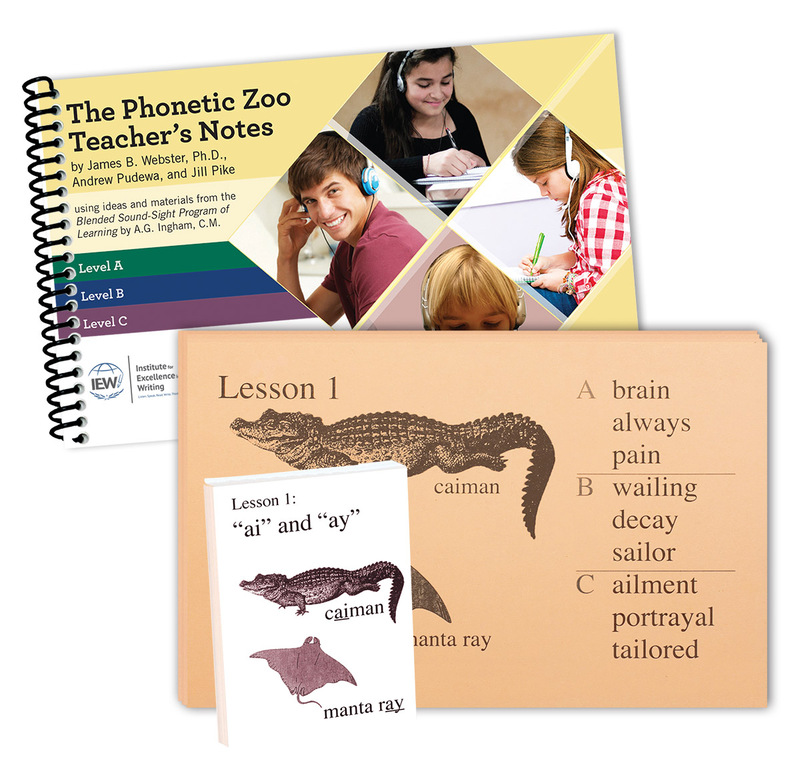 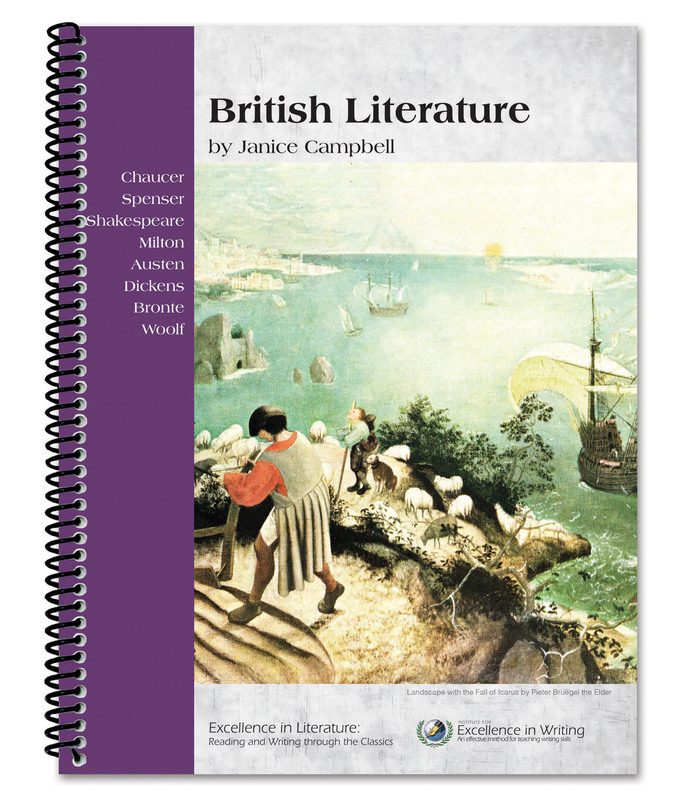 To purchase this Teacher’s Manual together with the Student Book, click here.